It’s fall in Lake Tahoe which means the “Golden Season” is in full swing with some of Mother Nature’s most spectacular colors begging for all to get outside. 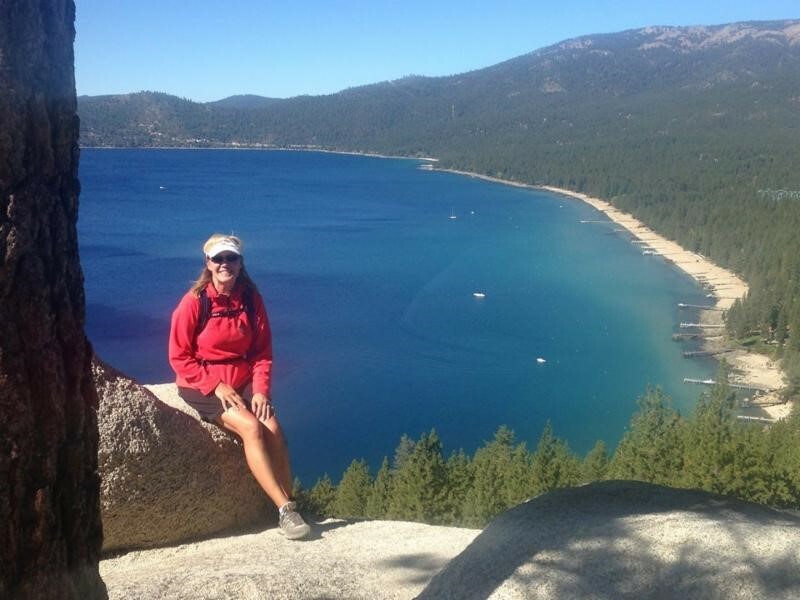 To get you inspired, we’ve asked the staff at our commercial office space in Lake Tahoe what their favorite hikes are this time of the year. So, pack a picnic, grab your pack and get out in the “great blue yonder” this fall in Lake Tahoe. We’re fortunate that Tahoe Time Plaza is a short two-mile drive from one of the easiest access routes to the famous Tahoe Rim Trail. Be it for the day, overnight, or full a week of hiking in the High Sierra, the trail offers 165 miles of hiking and mountain biking and equestrian trails (on most routes) that are noted as “the most iconic and beautiful long-distance recreation trails in the world.” And unlike perhaps any other trail of this caliper in the world, Tahoe Rim Trail extends throughout the entire Lake Tahoe Basin, four National Forests, two states, three wilderness areas, and one state park. 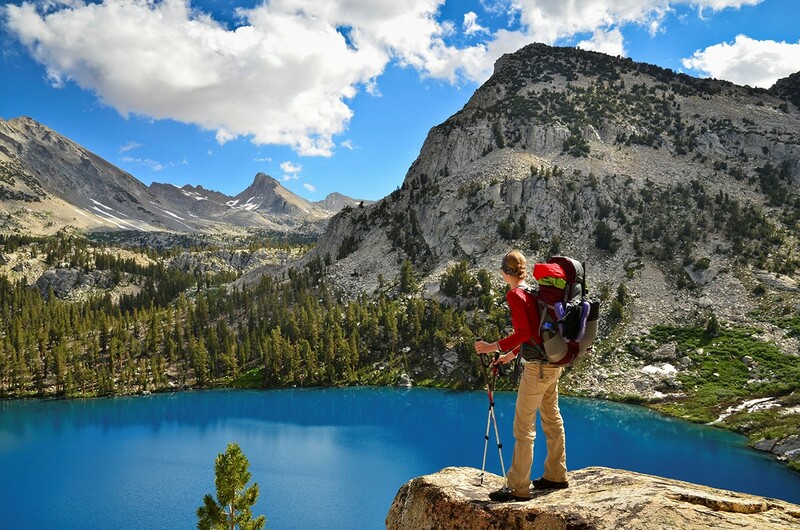 As iconic as the Tahoe Rim Trail is the famous Pacific Crest Trail. 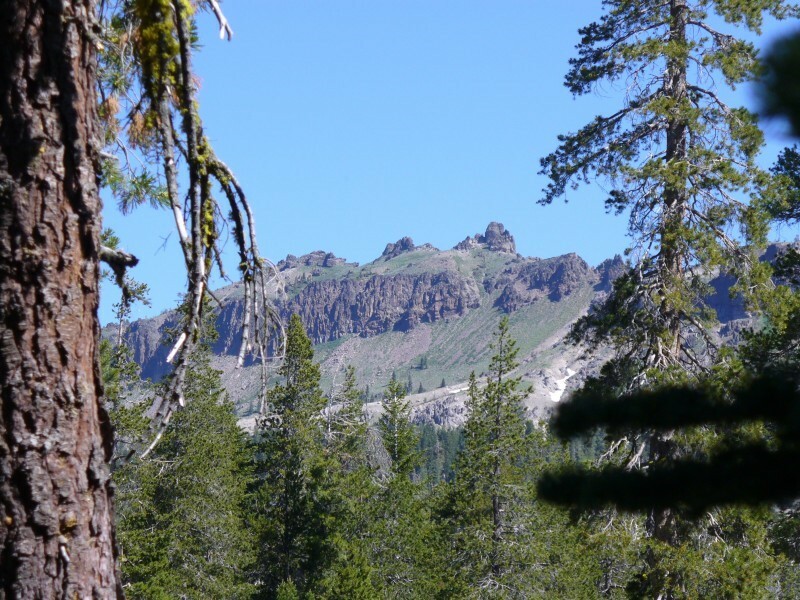 Much like the Rim Trail, you can pick and choose according to the level of hikers in your group and time that you have to trek throughout the Sierra. 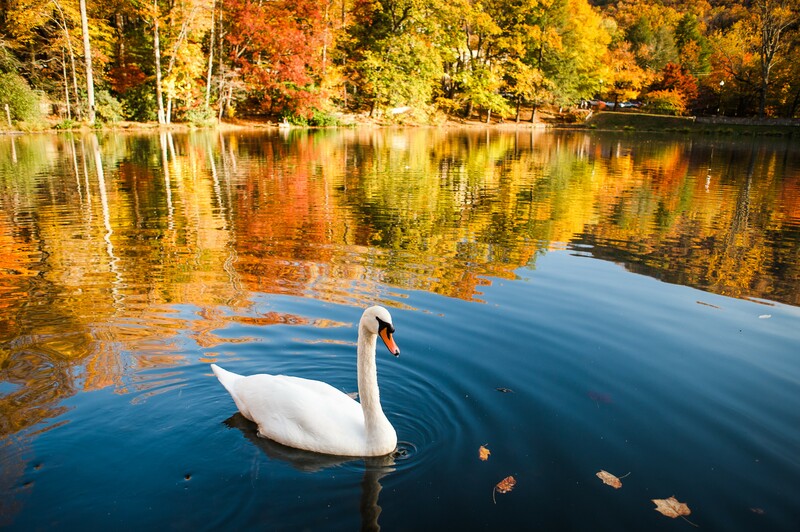 We have a few of our favorites – all are family friendly and can be accomplished within a day in the great outdoors. 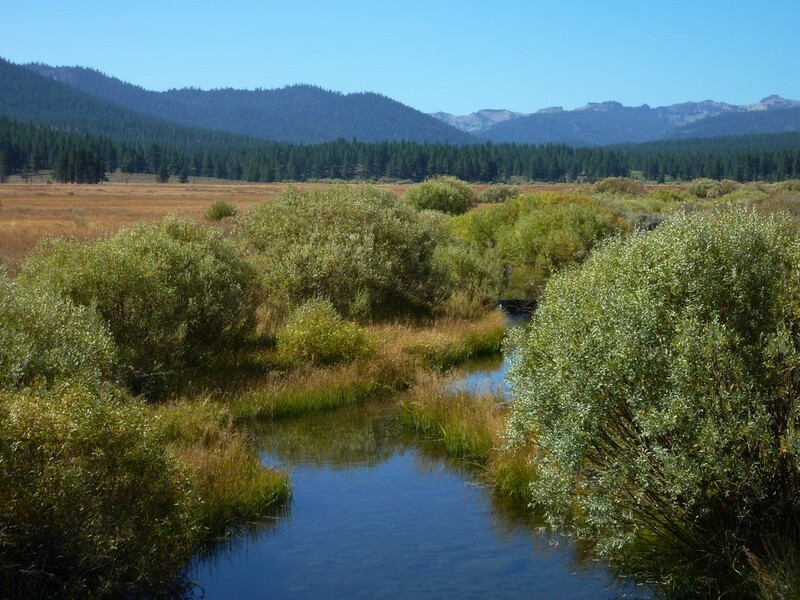 Check out the following three options around the Squaw Valley area and then if you want more ideas, click into this Pacific Crest Trail website for maps and more information. Just hit the links for all the specifics, and you’re on your way! Coined as “one of the most photographed sites in the world,” Emerald Bay on Tahoe’s west shore is a must-do every year, and especially this time of the year when the air is crisp, the crowds are few, and the sights are just spectacular. We love to hike down to the famed Vikingsholm Castle and then enjoy a picnic on the beach. For the more advanced who seek a full day of exploration, you just can’t match the Rubicon Trail Hike. Park at D.L. Bliss State Park and head to the south corner to begin what will be one of the most scenic hikes you will ever enjoy. Most of the trail offers a birds-eye view of Lake Tahoe from its elevated vantages that line the area’s rocky precipices. The total length from D.L Bliss to Emerald Bay is about 6.5 miles long. The Lake Tahoe Nevada State Park Spooner Backcountry is a mecca for mountain bikers and hikers as well. Park and start at Spooner Lake – located at the intersection of State Route 28 and U.S. 50. Here you will find a major trail head to more than 12,000 acres and over 50 miles of trails to enjoy on foot, by bike or on your horse. A few of our more popular routes start from Spooner Lake to Marlette Lake, the Red House Flume Trail, and that famous Tahoe Rim Trail which we have noted above. Be sure to pack for the elements as the fall season tends to offer warm sunny days to winter-like conditions.